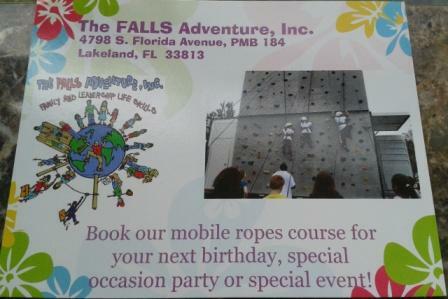 Are you ready for something new, interactive and most of all FUN for a really cool birthday party for your son, daughter, grandchild, niece, nephew, etc? 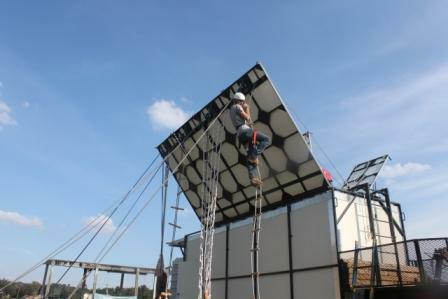 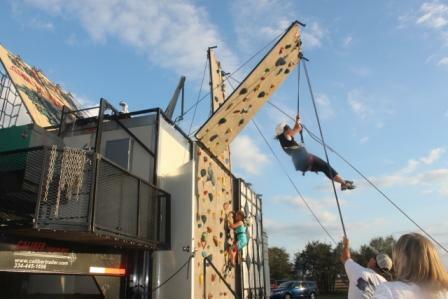 Rent our mobile climbing wall with 4 other separate climbing stations that can come to your home. 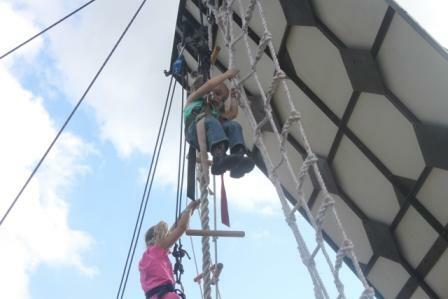 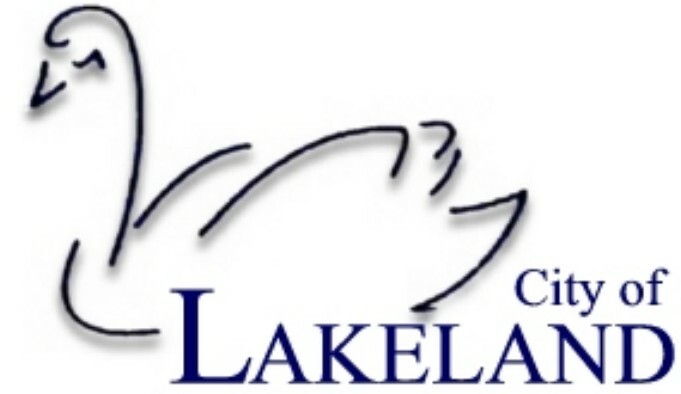 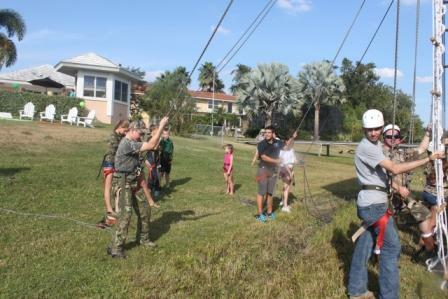 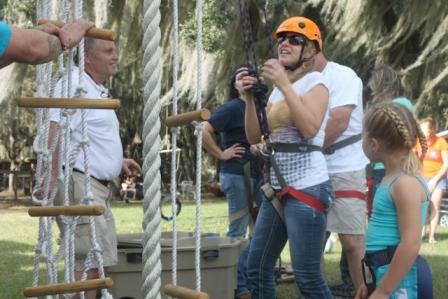 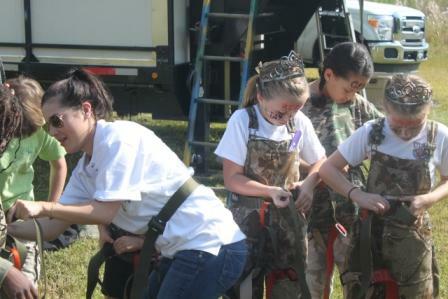 We will provided a fully certified trained interactive team of people to keep you safe in a professional fun setting. 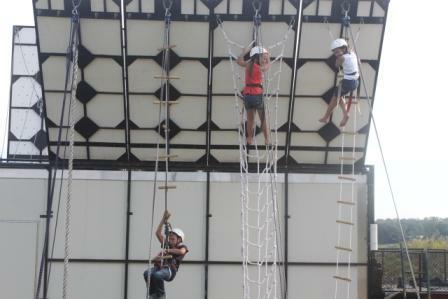 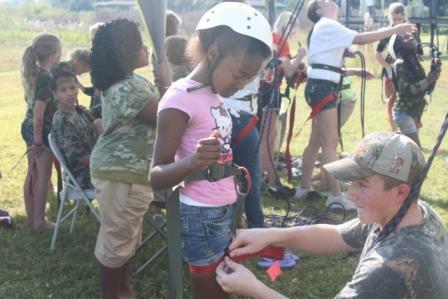 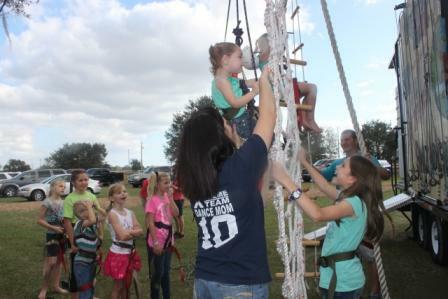 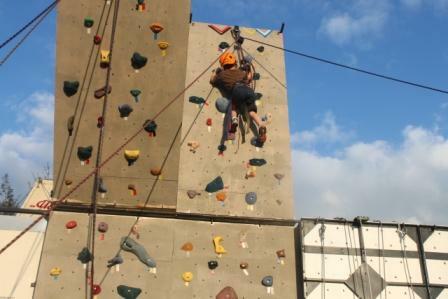 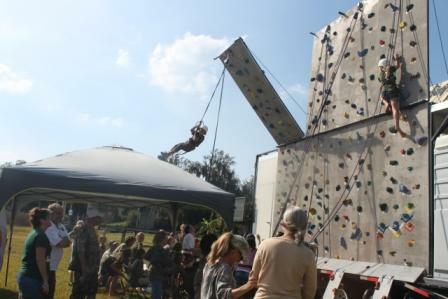 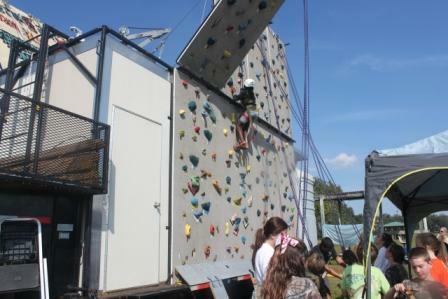 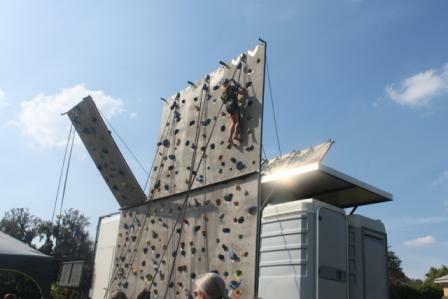 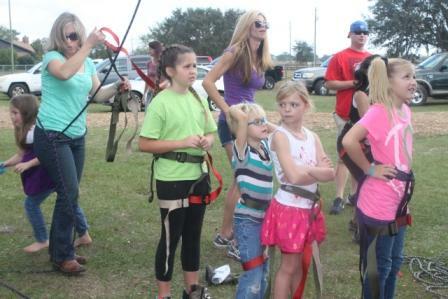 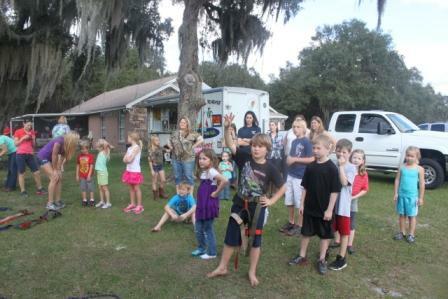 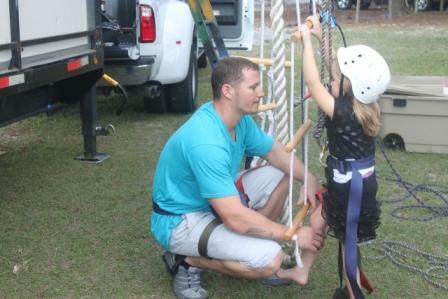 All ages enjoy partying on our 22 foot climbing wall with different level route challenges and interactive games. 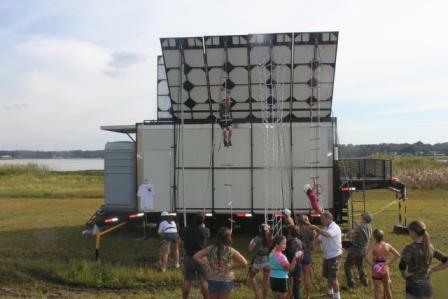 Our mobile is equipped with two bathrooms and an inside a/c room.